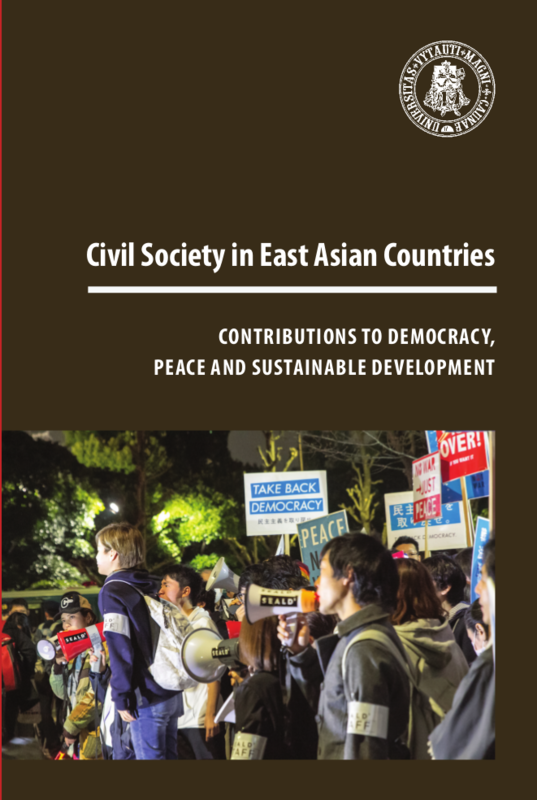 This publication is dedicated to research on East Asian civil society with special attention given to composition, development and activities of non-governmental sector. The publication gathers research of authors from Lithuania, Germany, UK, South Korea and the Czech Republic who analyze not only general situation in East Asia but also provide detailed case studies. This allows to learn more about political and socioeconomic circumstances that determine particular characteristics of civil society in China, Korea and Japan. The collection of articles will be useful both for specialists of East Asia and researchers coming from the fields of political science, history, sociology and anthropology who would like to know more about familiar topics, such as labor movements, environmental organizations or democratization processes, in the context of less known countries. The volume presents a collection of articles and materials from international symposium “Japanology within Asian Studies in Lithuania: Historical Perspective and Present Situation” held on 3-4th of November in 2011 on the occasion of the 10th aniversary of Vytautas Magnus University Centre for Asian Studies. The articles of this volume present the development of East Asian (Japanese, Chinese and Korean) studies in Lithuania, with a special emphasis paid to Japanese studies. The two volumes are the result of the continuing international and interdisciplinary collective research project, supported by the Suntory Foundation subsidy programs 2010-2012. This research focuses on the acceptance of Japanese and Korean culture in Europe, which could be considered as one of the most influential factors in constructing the image of these two Asian countries. 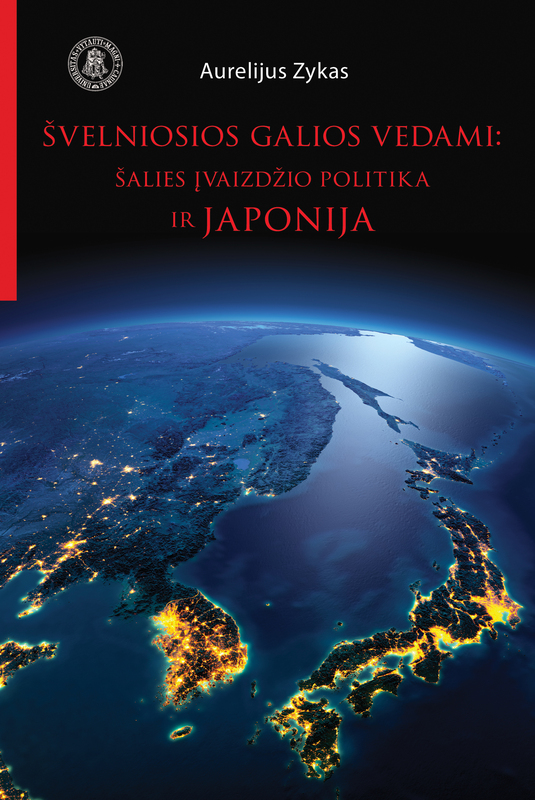 This book is based mainly on the results of the fourth international conference organised by the Centre for Asian studies at Vytautas Magnus University, “Japan as Represented in the European Media: Its Analytical Methodologies and Theories—In Comparison with Korean Cases” sponsored by the Japan Foundation. The volume discusses not only the Image of Japan in Europe, but also the image of Korea in Europe, in order to compare the images of these two different Eastern Asian countries, and, furthermore, to make the specificities of the image of Japan in Europe, with reference to the Korean image, clearer. This book is composed of three chapters and two special contributions. It is the first Centre’s monograph. 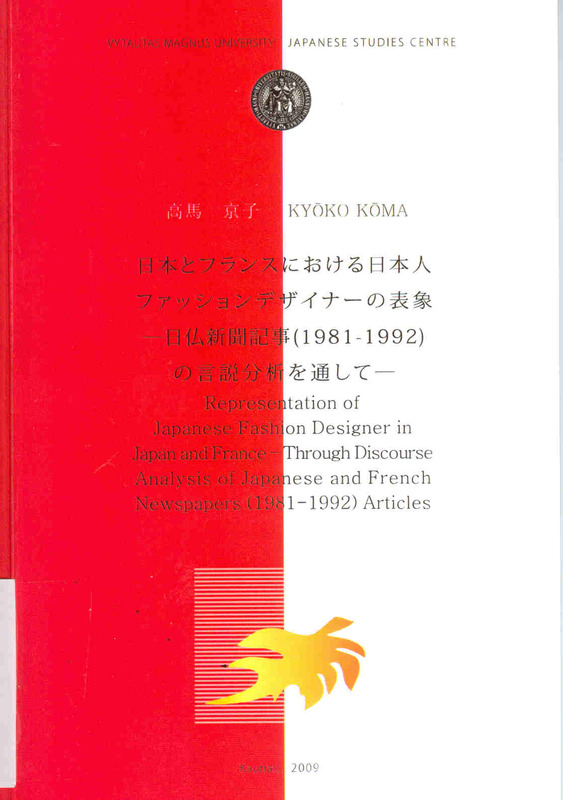 The research tries to throw right on how French and Japanese newspapers represent Japanese fashion designers who create “Japanese phenomenon” in Prêt-a-porter of Paris in 1980’s and their works through the Discourse Analysis of French School. Author of the monograph makes a conclusion that even if Japanese and French newspapers treat the same event, that is, Japanese phenomenon Japanese fashion designers create in Prêt-a-porter of Paris in 1980’s, each newspaper interprets this phenomenon relevantly and creates different representation from it according to each social context. This volume is the first publication of the Centre. 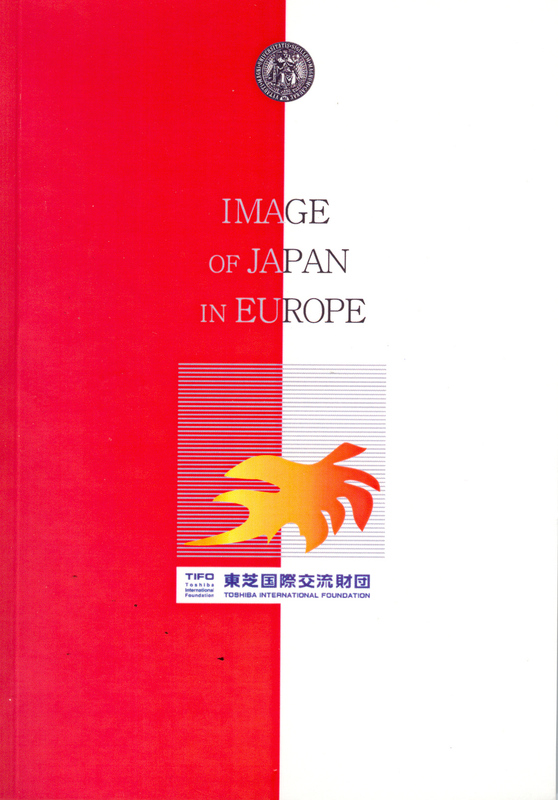 It presents the materials of international conference “Image of Japan in Europe” held on 13-14th of October in 2007 at Vytautas Magnus University Japanese Studies Centre , as well as includes special contributions of Japanese culture studies by Japanese researchers. We believe the materials of the conference will make a useful contribution to academic and public institutions, promoting intercultural research between Europe and Japan.